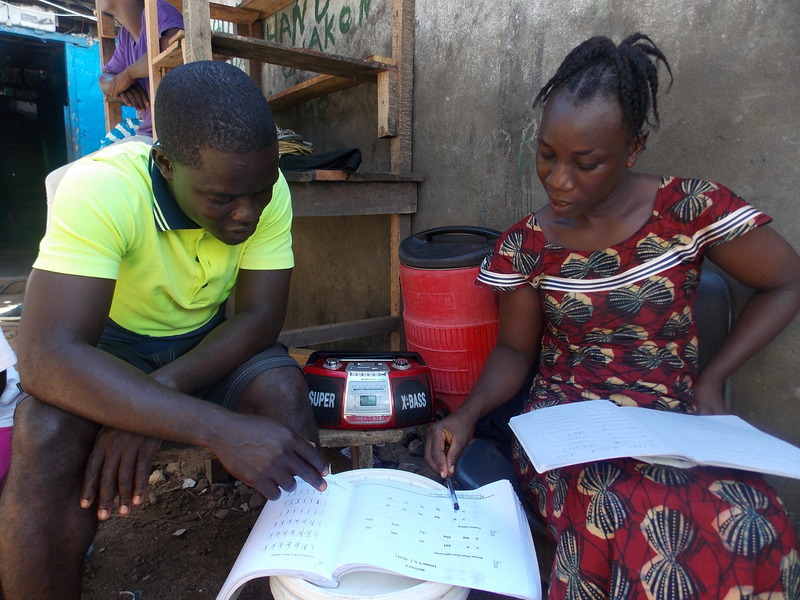 EDC’s work with interactive radio instruction has benefited millions of learners around the globe. EDC’s Steve Anzalone didn’t grasp the full potential of interactive radio instruction (IRI) at first. Then he saw a video of IRI being implemented in a classroom in Nicaragua, and everything changed. Since EDC’s first IRI project in Papua New Guinea in the early 1980s, Anzalone has been on a mission to use IRI and IAI (interactive audio instruction) to deliver high-quality educational programs in poor, rural, and conflict-affected regions around the world. The waves of this work have reached four continents. Among those reached? Preschoolers in rural Paraguay, orphans in Zambia, and nearly 40 million students and teachers in India. Anzalone says that even now—in an age where mobile phones are becoming more prevalent, and the Internet is more widely available—he has yet to see any technology-based educational intervention that is as effective as radio at reaching large groups of learners. February 13 is World Radio Day. Follow EDC on Twitter and Facebook to learn more. 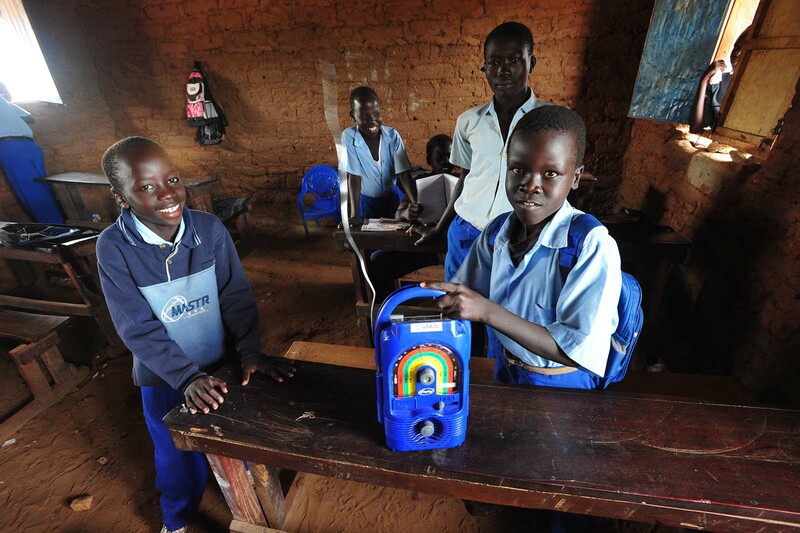 Interactive radio instruction is a low-cost, highly scalable, reliable way to improve education in low-resource communities. In Zanzibar, it was an essential component of EDC’s USAID-funded RISE project, which supported preschool students and teachers. IRI can help educators improve their teaching skills, too. 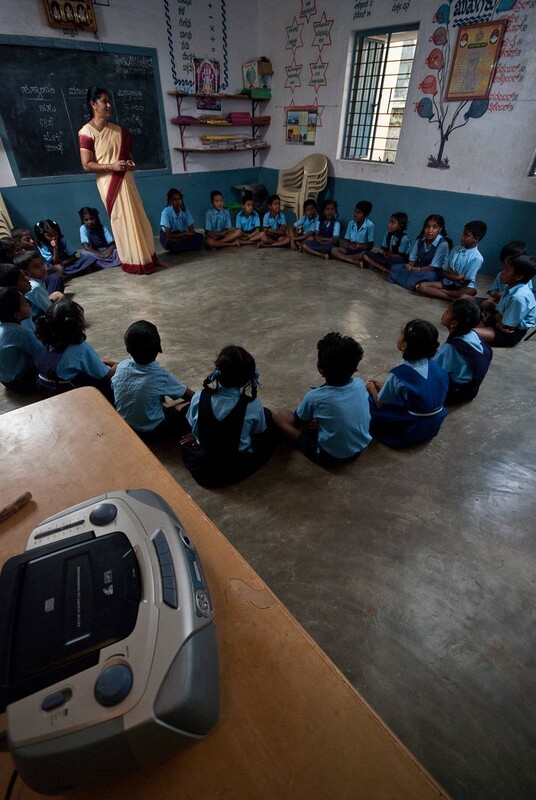 In the Dominican Republic, Paraguay, and India, EDC’s radio-based programs have embedded teacher professional development within student lessons, helping teachers build their skills while students receive high-quality instruction. 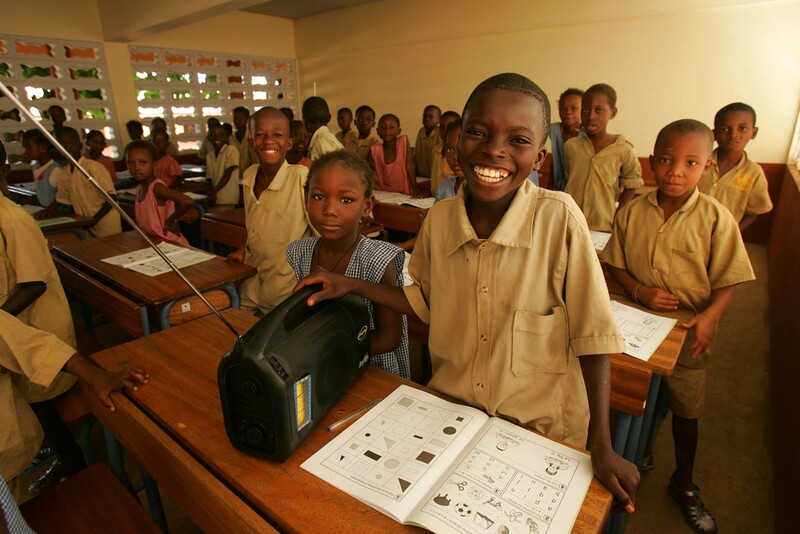 When Ebola shut down Liberian schools in 2014, EDC’s use of radio enabled students to continue their studies in the safety of their homes. These radio broadcasts were valuable in keeping communities connected, too. 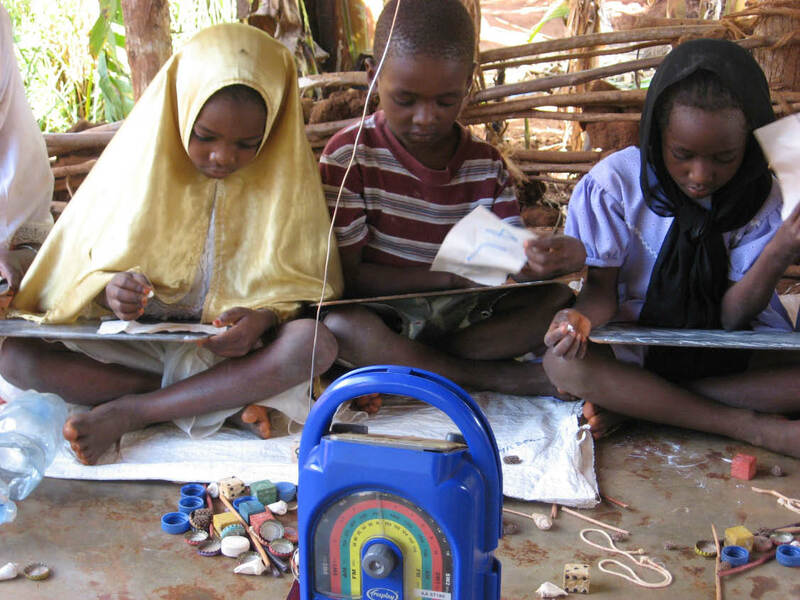 Though more sophisticated technology tools are increasingly being used in developing countries, none have created an impact as great as radio.